Picton is located in the Macarthur region of New South Wales, approximately 80 kilometres south west of Sydney. It has a number of heritage buildings, and its history can be traced back as far as 1798. Picton court house is situated on Argyle Street. Picton has a railway station which is on the Sydney Trains Southern Highlands Line. 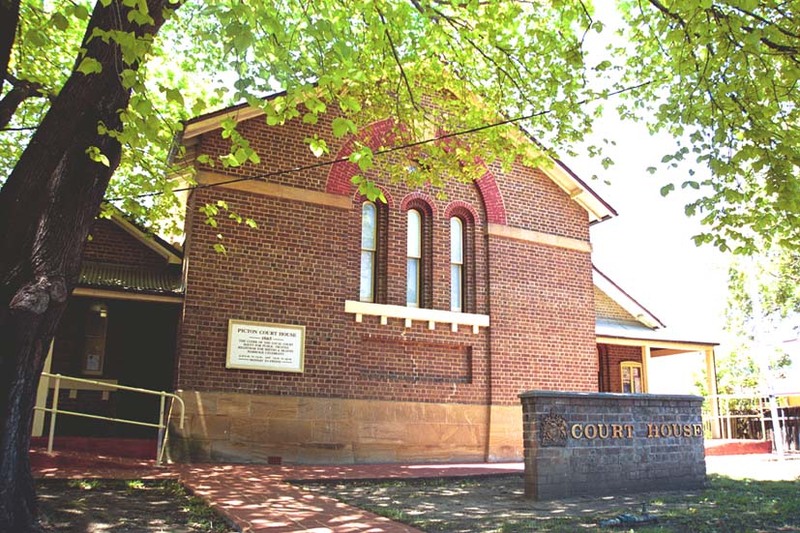 Visit Sydney Criminal Lawyers® for Criminal & Traffic Lawyers for Picton Local Court.